EMF images can be produced by vector graphic editors or provided as assets for different design projects. It will be a problem to share vector graphics in the Internet or emails. If you wish to make EMF files compatible with any viewer and compact for online sharing, use EMF JPEG converter. It will help to perform quick data export with quality preserved. 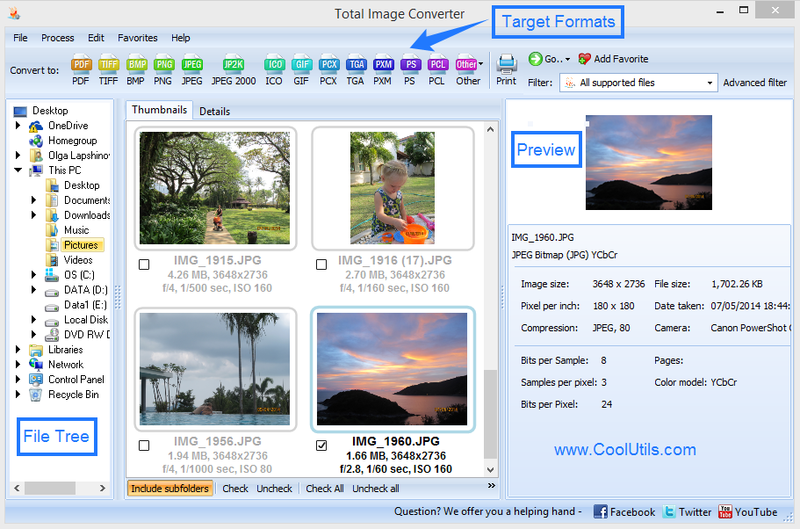 Total Image Converter supports this pair of formats, helps to adjust the formatting by a set of graphic parameters like quality, size, rotation, cropping, colors. combine many graphic files into one single image. The process is simple and doesn't imply any complex actions. First you need to define the EMF source files. When you select a folder, you will see its files in the mid section of the program window. Just check off every image you need to convert. To convert EMF into JPG press JPEG on the top bar. This will enable popup wizard with available settings. There you need to specify the parameters (if needed) and start conversion. 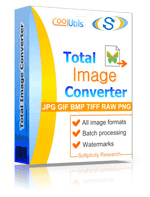 Total Image Converter supports a lot of other graphic formats, it is universal exporting tool for image files. Being a batch image converter it can process single files as well. You can export files one by one, if they require different color or size parameters. 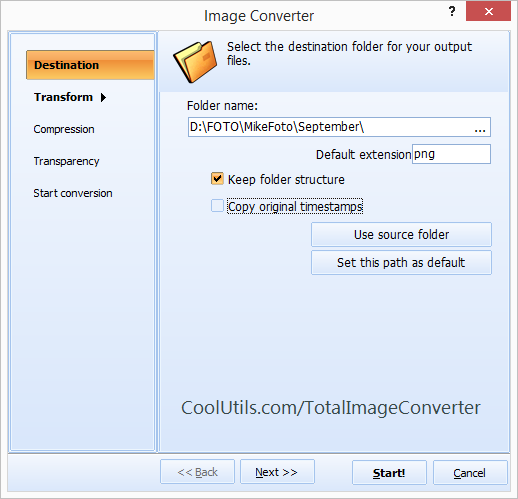 Download Total Image Converter and use it for free during first 30 days. There are no functional limitations in the trial version. Convert EMF to ICO in batch error-free. Convert EMF to PNG in batch and get neat output.